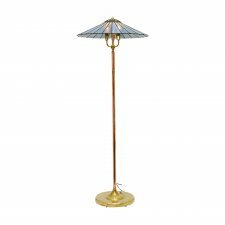 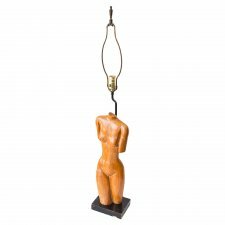 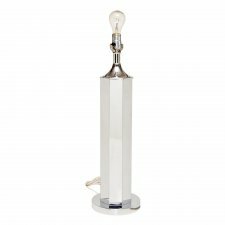 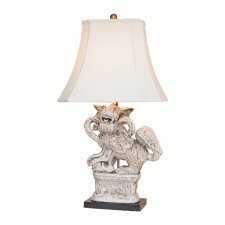 The shops on historic Antique Row in West Palm Beach offers a wide variety of Antique Lighting and Vintage Lighting. 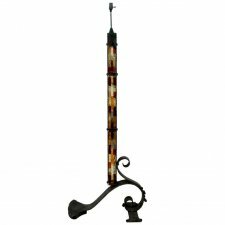 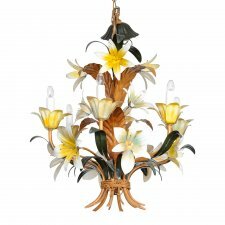 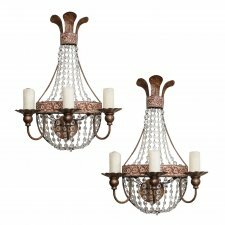 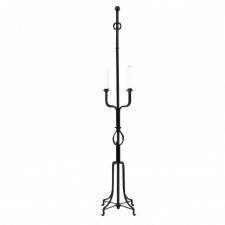 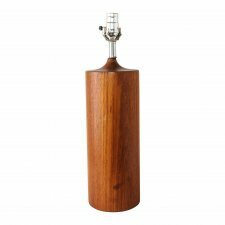 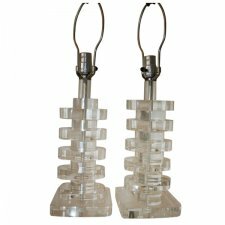 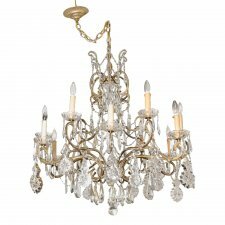 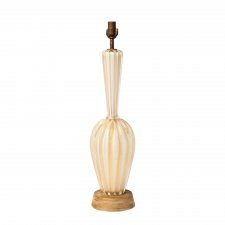 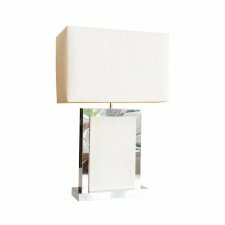 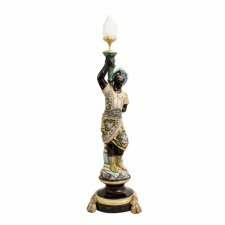 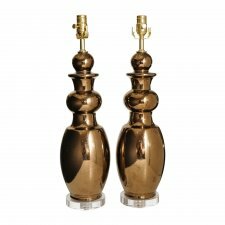 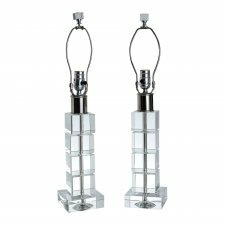 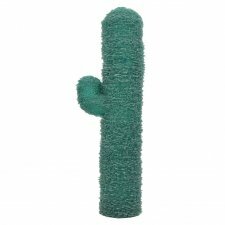 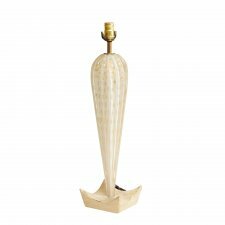 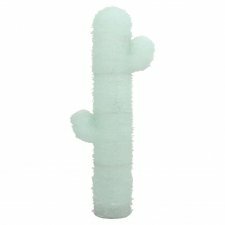 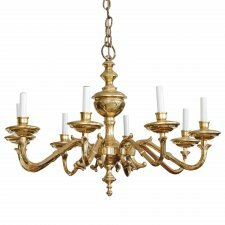 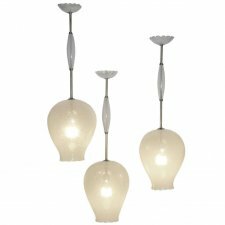 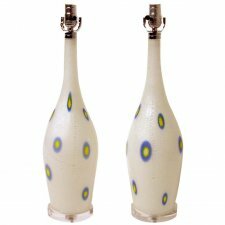 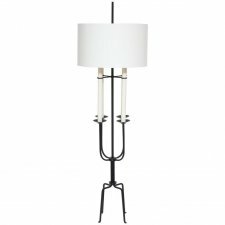 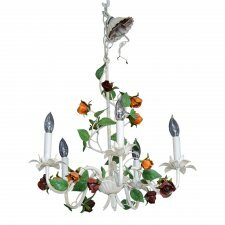 Collection includes Chandeliers, Sconces, Lights, Lamps, Lanterns and Candle Holders / Candlesticks / Candelabra. 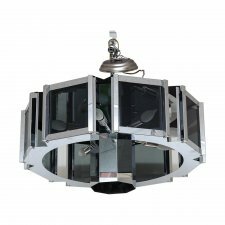 If you are looking for a great lighting options, and you do not see it here, feel free to contact us. 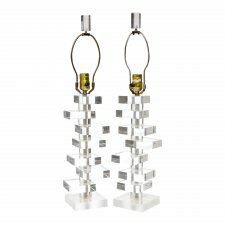 We are committed to helping you find the right pieces. 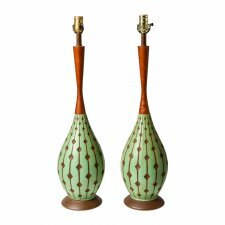 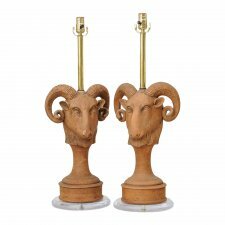 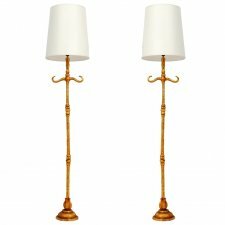 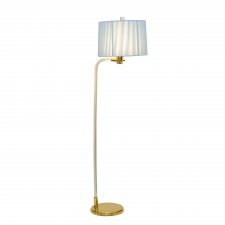 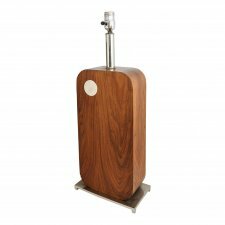 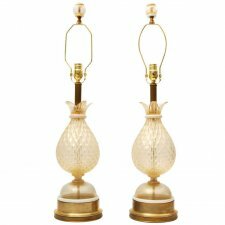 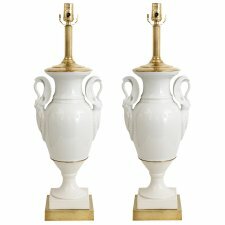 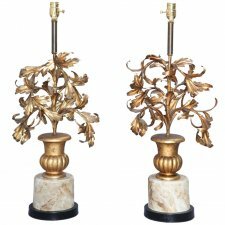 Rare Pair of Lamps by Giulio Radi for A.V.E.M.